Come to our party! 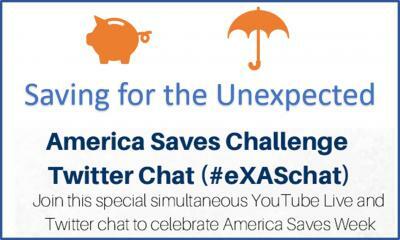 We're celebrating America Saves Week online on Wednesday, February 27th! 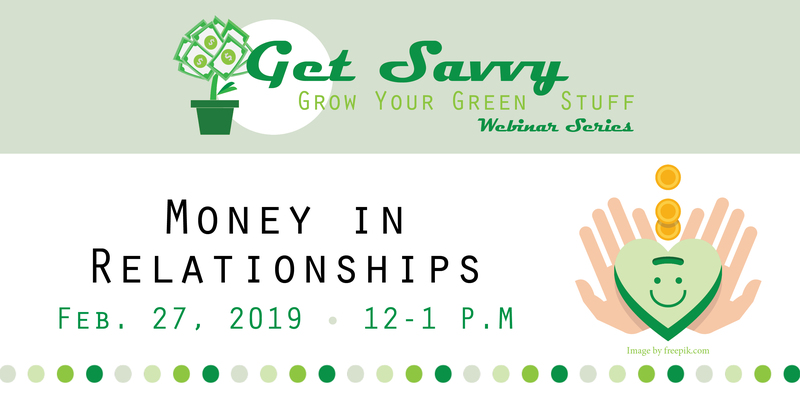 At noon, we kick off with a webinar about Money and Relationships. Register at go.uiillinois.edu/GetSavvyWebinars to be sent login information. Taking time to talk about how finances can impact your fun is important. Don't let the BEAST money ruin the BEAUTY of your relationship. Whether you're just dating or you've been together for years, conversations about money can be challenging. Learn ways to talk with your partner about spending, saving, traveling, education, debt, and overall money management. You can join a webinar from any computer with internet access. You'll need working speakers or headphones to listen in. At 2:00 p.m. (CT) join us for a conversation about Saving for Unexpected Expenses in a joint YouTube Live and TwitterChat. Bring your questions and contribute your answers to others' questions too! Don't forget to set your savings pledge too this week! Go to America Saves and connect with excellent resources!